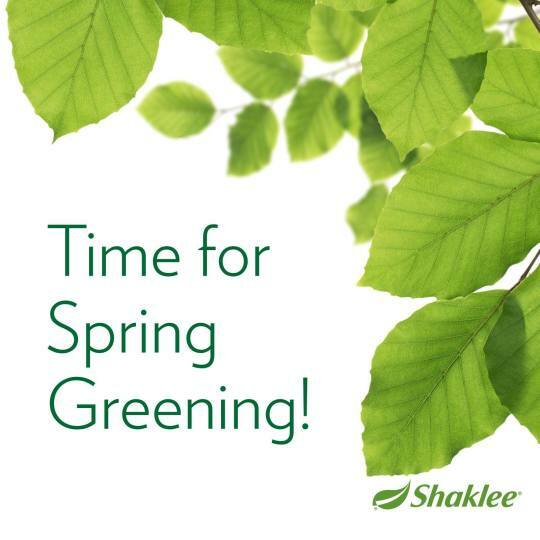 for making your home and family safer, and our planet greener and cleaner! team and generate extra income for yourself and your family. minimize our impact on the precious resource of our planet. So where do you start? Knowledge is power! Unfortunately, we are basically participating in a giant chemistry experiment and we are the test subjects. Watch this quick but staggering video about our Toxic World and get ready to make some changes. You’re worth it! Previous Previous post: Healthier YOU. Healthier HOME. Healthier PLANET.